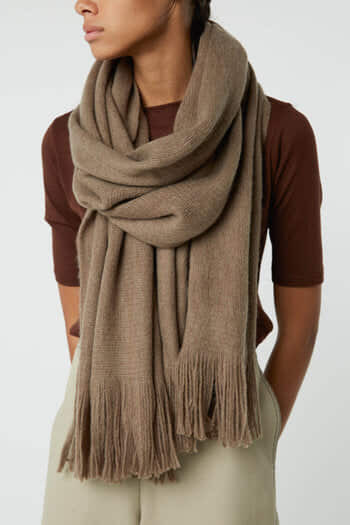 This thick soft textured scarf features twisted-fringe trims and a generous length to wrap around twice for added warmth. 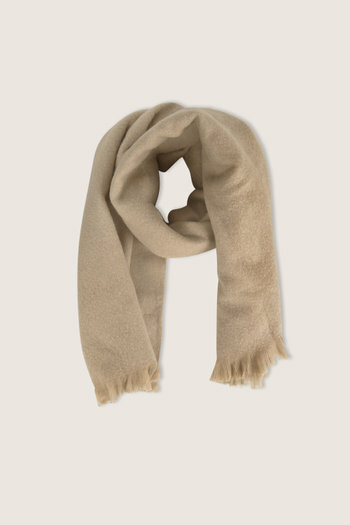 Available in various colours, this scarf is perfect for the fall and winter months. 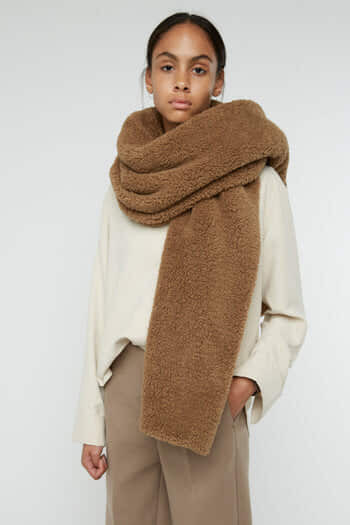 Try yours with a beanie and coat for a cozy layered look.